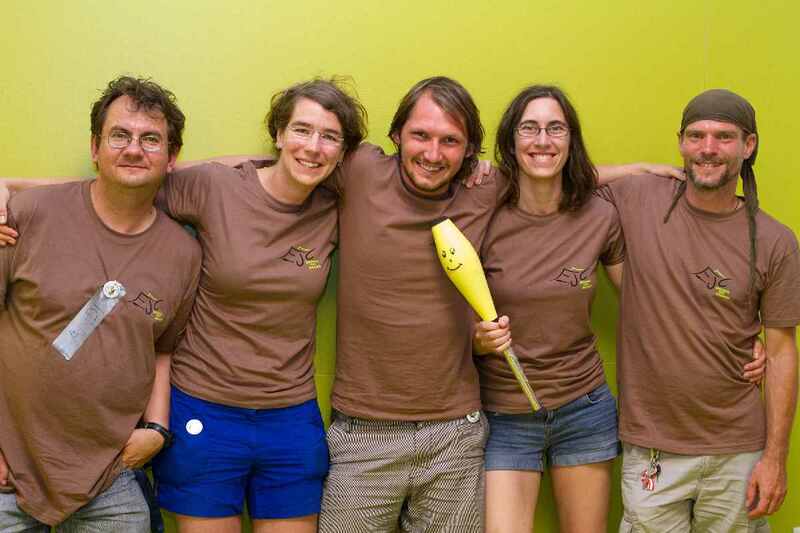 EJC 2015 Core-Team – See you in Bruneck! Providing the infrastructure (EJC-Bruneck-Team): (toilets, showers, security, electricity, event-technology, waste-disposal, on-site food and so on) Our host, the Tourist Association of Bruneck (Bruneck Kronplatz Tourismus) is taking over the responsibility for this team, that also includes some local jugglers. If you want to offer your help in any of the tasks, please don’t hesitate to contact our volunteer-coordinators! Organising the main events (EJC-Jugglers-Team): shows, workshops, special events, games, tournaments – all those things that contribute to the character of the EJC. Check out our events-page to see what you can expect! If you want to perform please check the call for artists! Both teams work hand in hand to make sure that this EJC will be a great fun and a success. Why Bruneck and not Berlin or Karlsruhe? As you might know it has been very difficult to find a location for the EJC 2015. Both Berlin and Karlsruhe have been trying hard to make EJC happen, but due to unfortunate circumstances both had to step down from their plans. 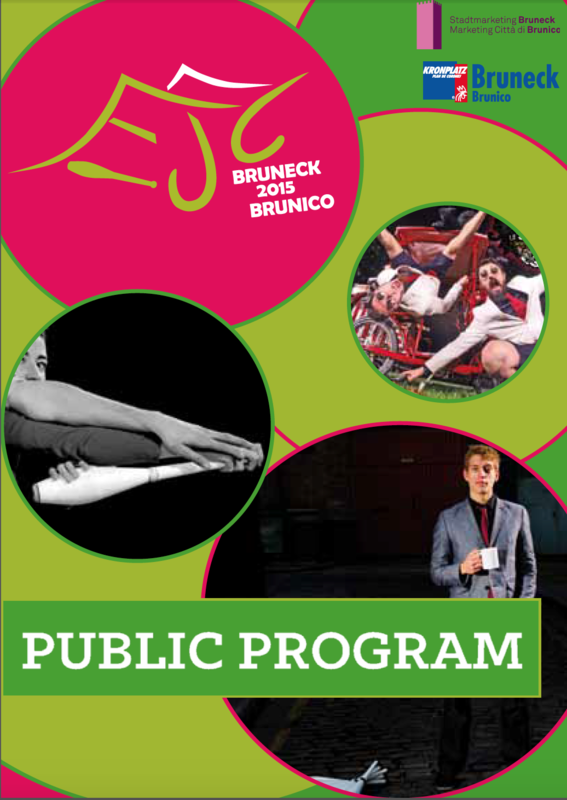 Just before the EJC 2014 in Millstreet, Bruneck invited the jugglers to bring EJC 2015 to their beautiful small town in Italy even at such short notice. At the General Assembly of the EJA in Millstreet the jugglers enthusiastically decided to accept this invitation. But as everybody knows, the remaining time was already very short by then. So instead of relying on a local juggling club to take over the full (legal and financial) responsibility (as it usually happens for organising EJCs), the Bruneck-based Tourism Association is now hosting EJC 2015 instead. We are very happy to have achieved this agreement, which takes the huge burden of responsibility from a few jugglers and transfers it to the people whose guests we are now!